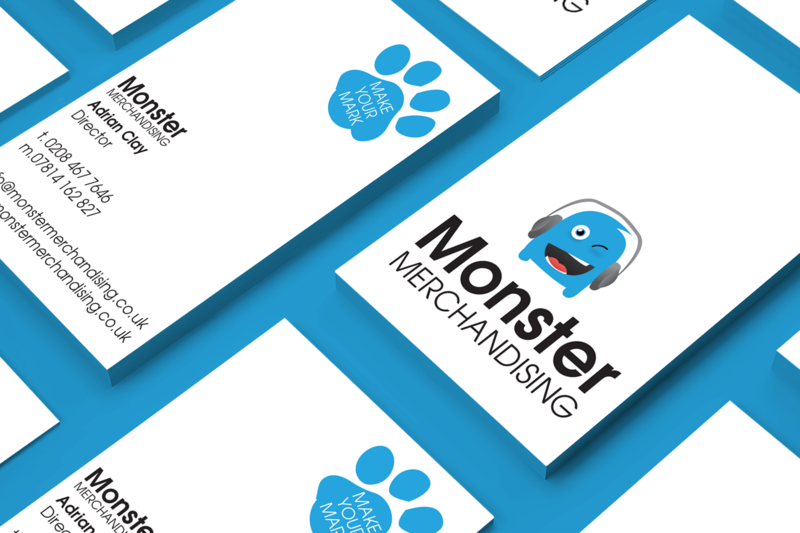 The ultimate aim was create a complete new identity for Monster Merchandising and create touch-points that reflects the brand values and mission of the company and develop a design standard for the company with the correct look and feel that helps Monster Merchandising stand out as a leader in the market. 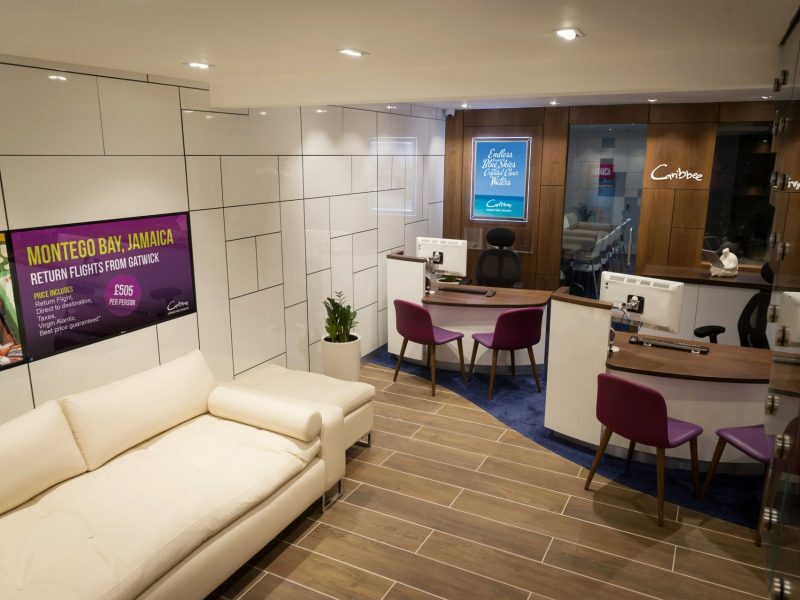 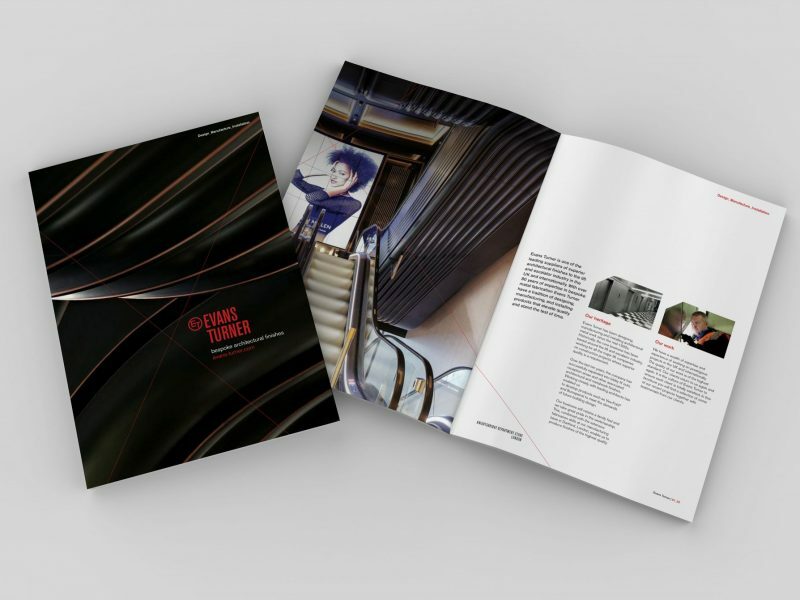 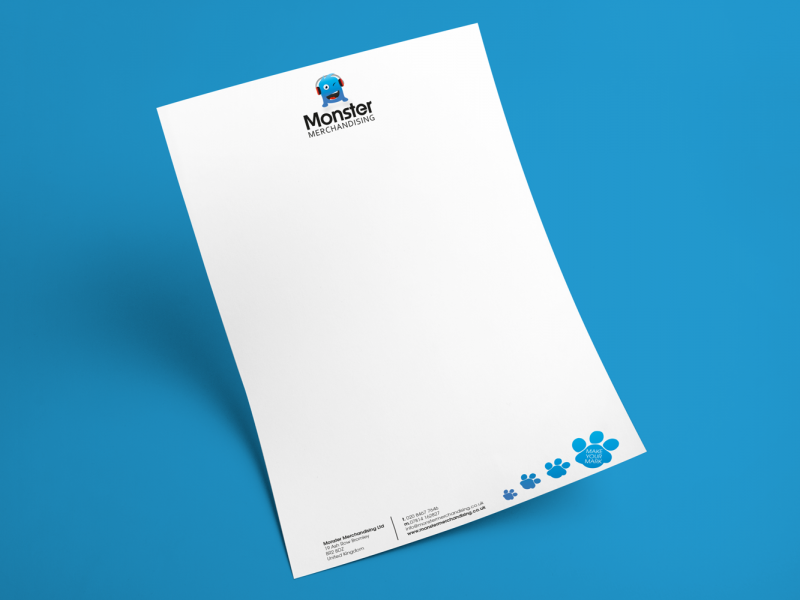 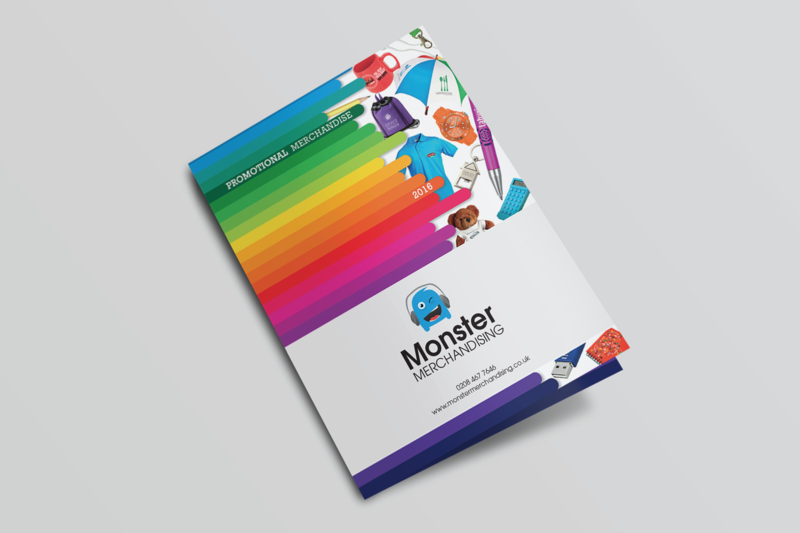 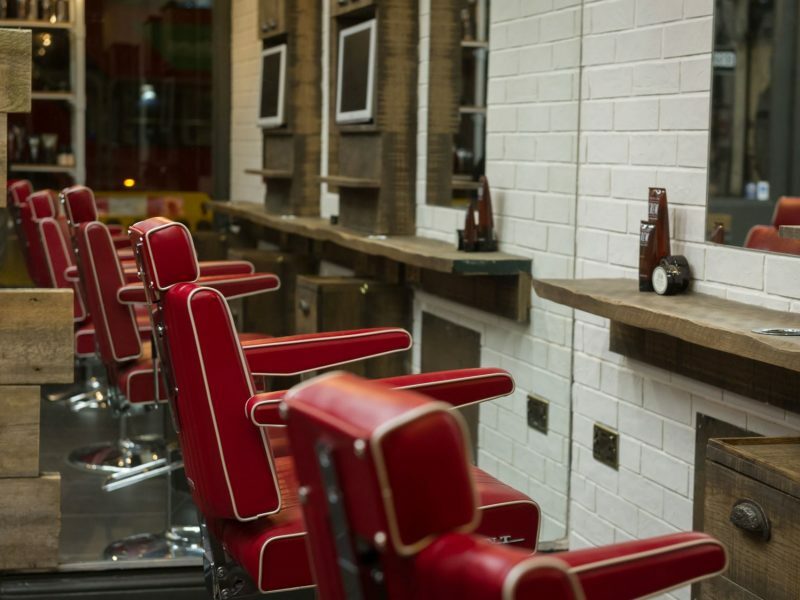 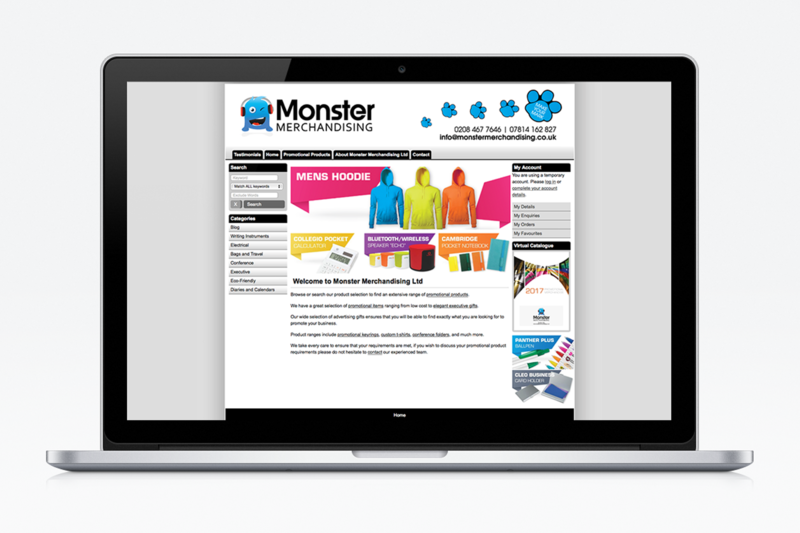 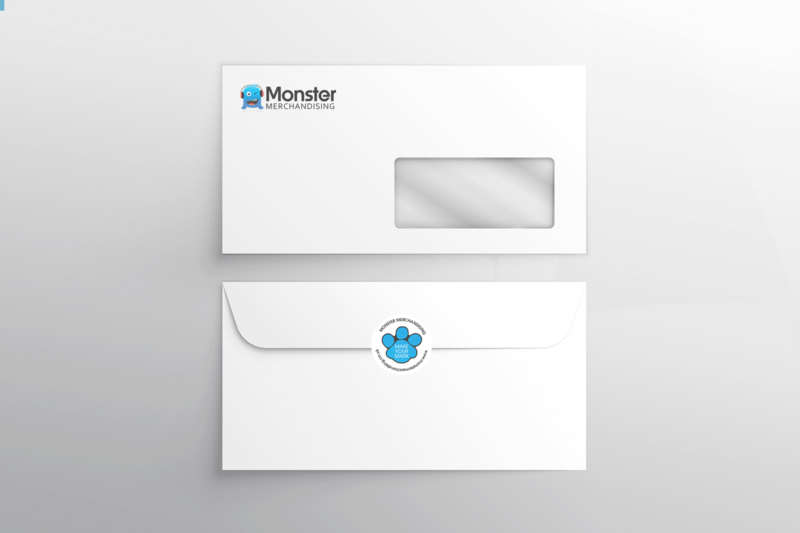 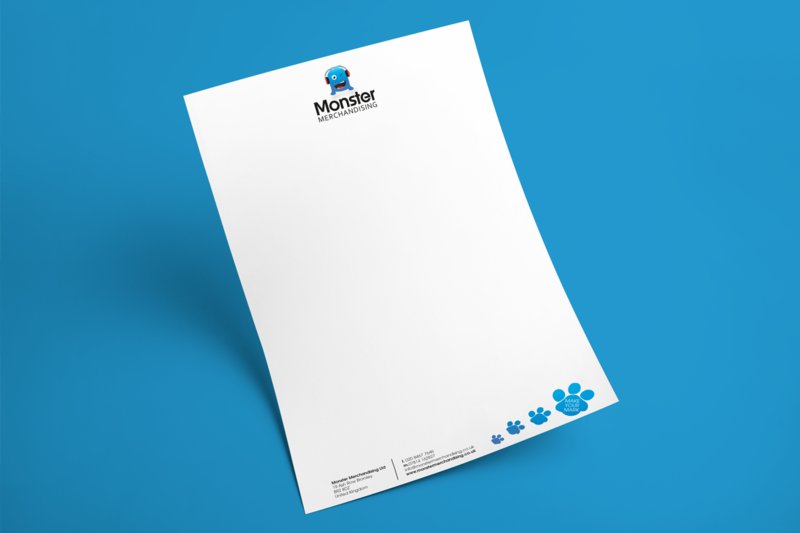 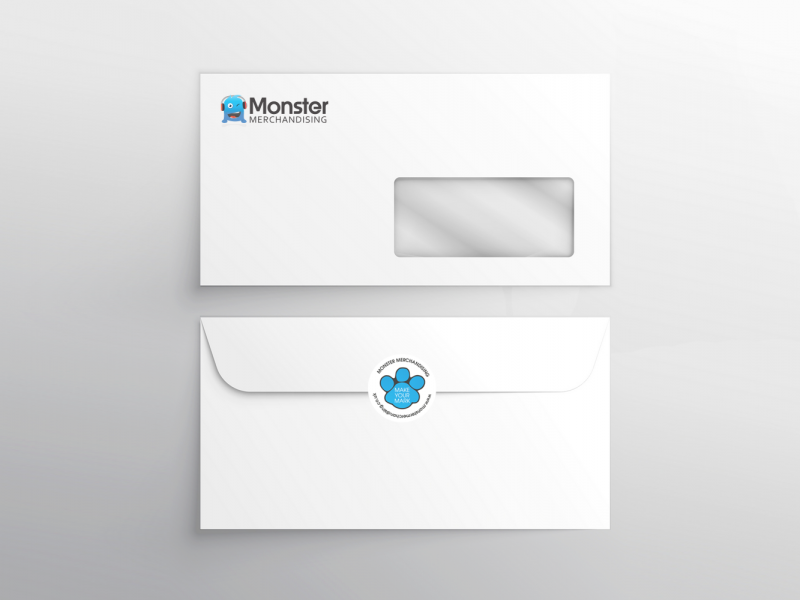 We were also appointed to deliver new stationery and marketing communications to help with Monster Merchandisings new business development and look the part when approaching companies with established and strong brands themselves. 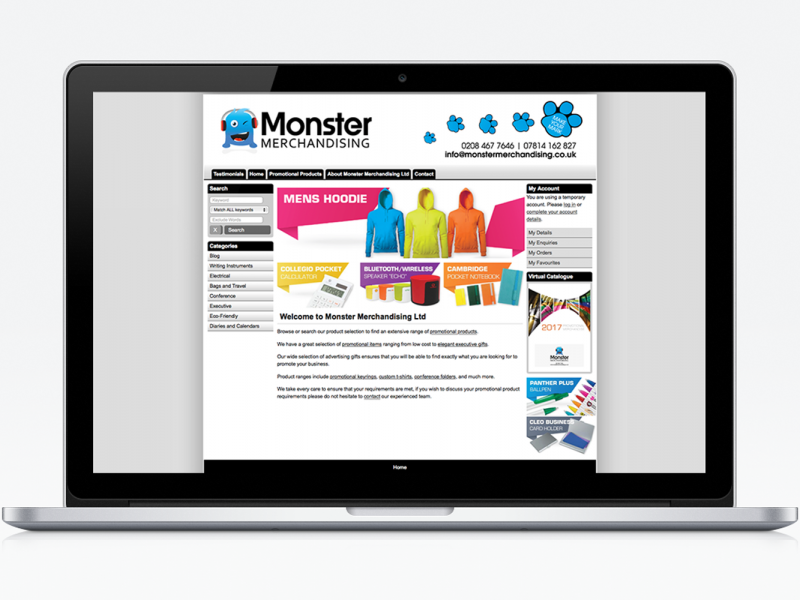 Our aim was to help Monster Merchandising help others " make their mark"